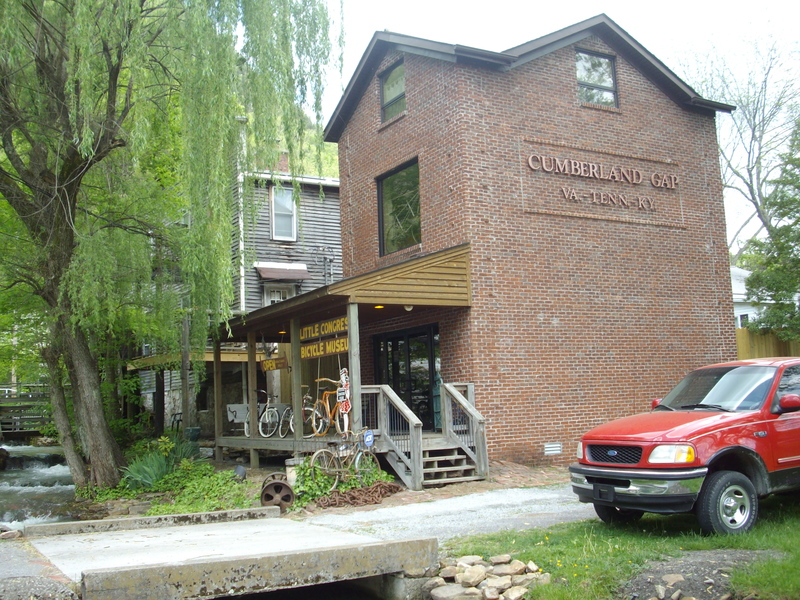 Welcome to Cumberland Mountain Magazine! While currently under construction please come back for updates. First issue approx. release date June 2010. 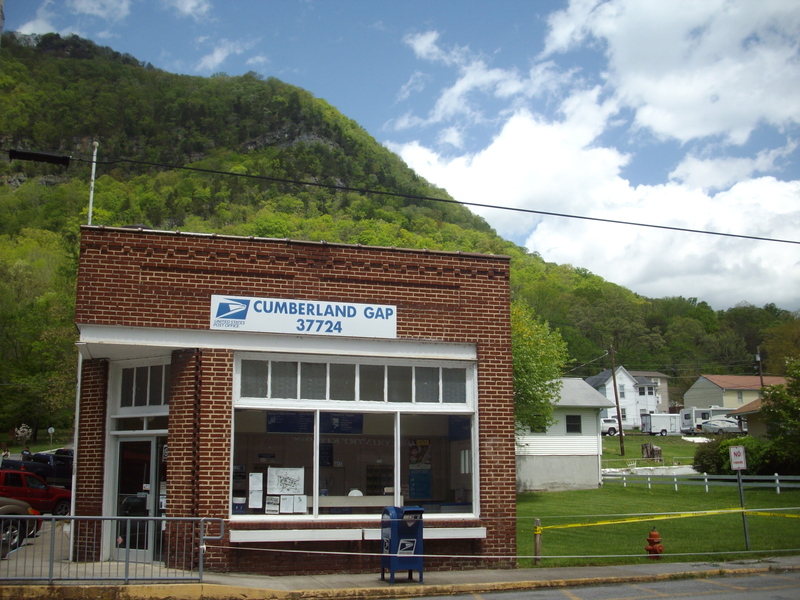 Emails or questions may be sent to cumberlandmountains@yahoo.com. We are accepting submissions for stories from the Cumberland Mountains in West Virginia, Virginia, Kentucky and Tennessee. If you have a story or area events you’d like to share, feel free to contact us.